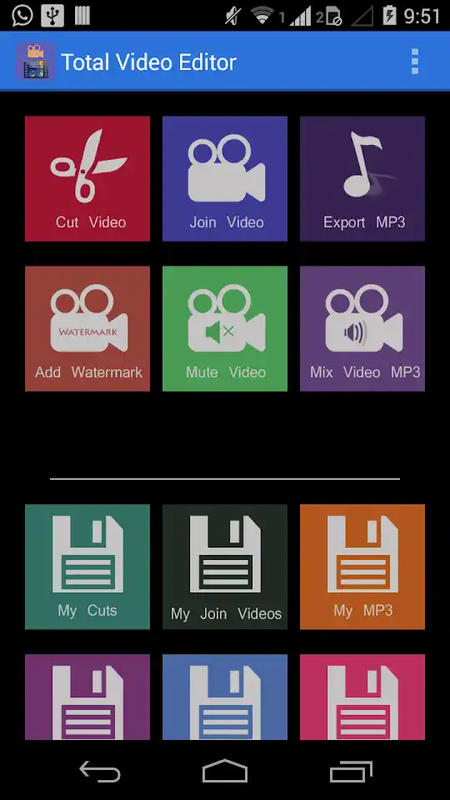 Free Video Editing App : Hello friends, my name is Rohit. 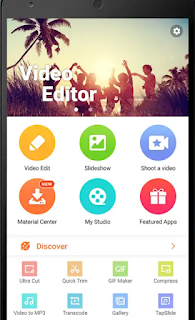 In today’s article we will tell you the Best Free Video Editing App For Android 2019 Without Watemark if you want to go, read this article from beginning to end. 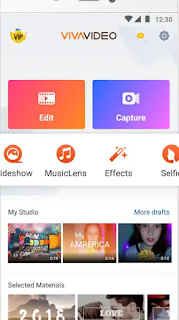 Friends, as you all know, the video editing app has become so important to us when we put videos on YouTube or we need a lot of video editing apps for some more editing. 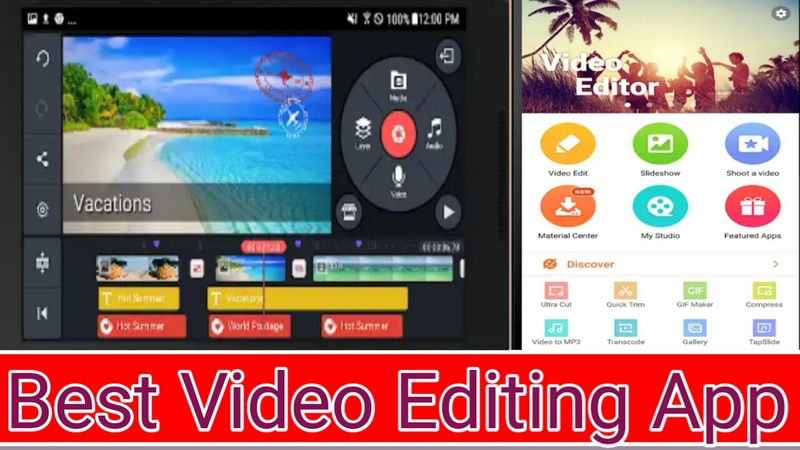 Friends, as you know, a lot of video editing apps will be available to you at the Play Store but it becomes difficult for you to do this thing that we choose this video editing app that can be the best for us. 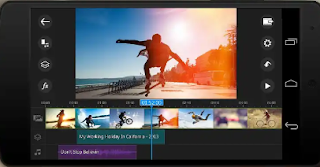 Friends, in this block, we will tell you about the 15 best video editing apps that you will be able to fuse in good video editing. #01 Video Show – Friends Video Shows You can edit videos in a very short time through a fairly good video editing app. 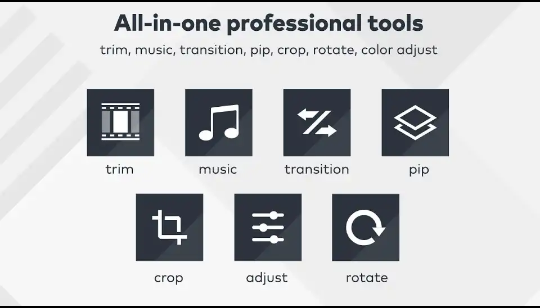 You get to see so many options like Video edit, SlidShow, Shoot avideo, material center, my studio, etc. 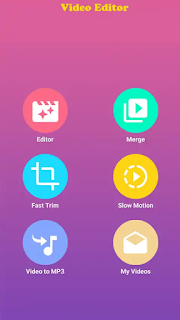 #02 Kinemaster Pro – Friends Kine Master Pro is also a great Android app. I use it myself. In this app you get the option of media in the Layer. You can see lots of options in it. You can edit very well from this. 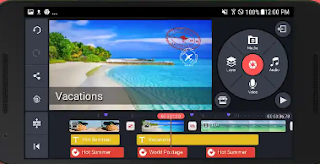 #03 Viva Video – Friends Viva Video Editor is also a great application, you do not see any water mark in it, you get to see so many features like Slid Show, music lens, effects, etc. 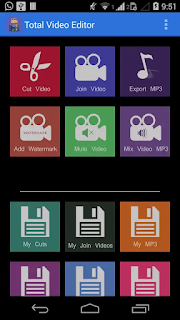 #05 Video Editor – Friends video editor is also a great application. Due to having some extra features, this application also has downloading train medium plus it has a lot of options for editor, merge, fast trim, slow motion, video to mp3, etc. #06 Total Video Editor – Friends, by looking at the title of this application it seems that we will get all the features that we need in it to see a lot of options. 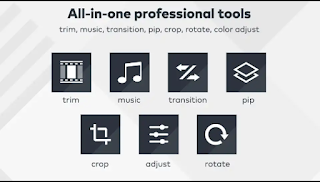 #08 – The action director is also very good video editing app’s downloading of 5 million plus and also works perfectly as a powerdirector, and you get to see advanced features in it a bit. 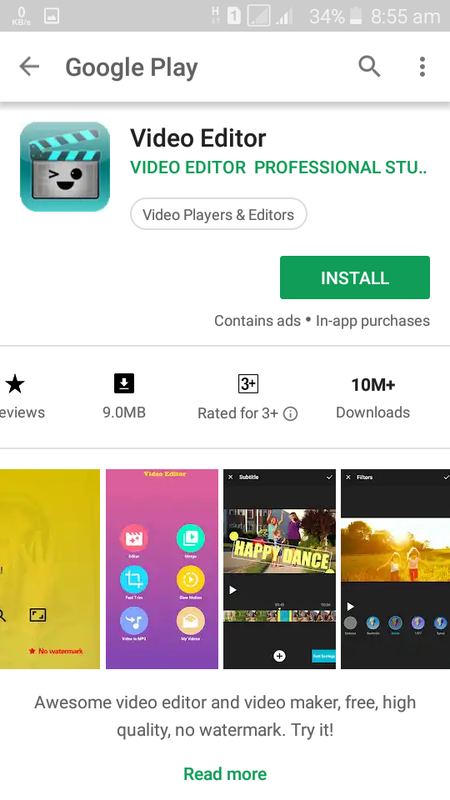 #09 Android Video – Friends Android Vid is a very old application and downloading this application is 10 million plus. 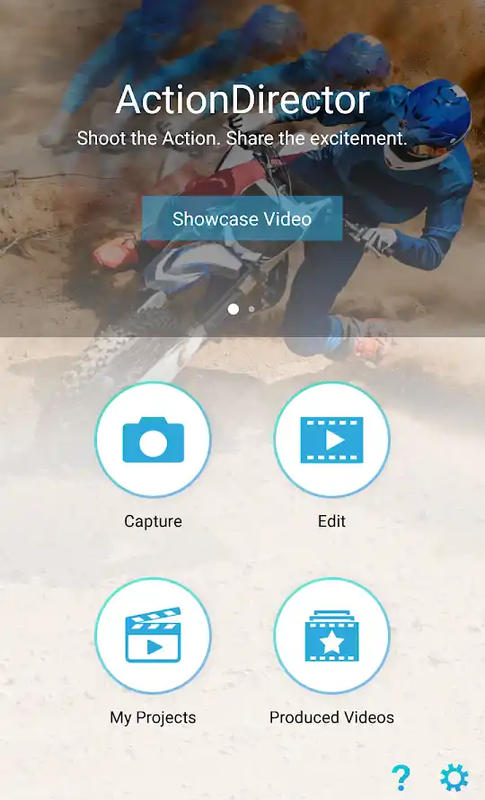 In this editor app, you get the option of crop in the video itself. You can adjust and crop by your own accord. 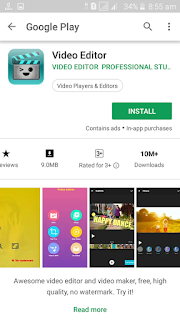 #10 Video Shop – Friends Video Shop is also a great Android app, its rating is a 4 point 6 rating and its downloading is 10 million plus in it, like Viva Video Editor you get the function, you can use it if you want it. Finally, I hope you have this article for me, Best Free Video editing app for android. I definitely liked to share it with people, and one thing and friends, as much as I have told you about the application, all the application will be available at the Play Store. There’s definately a lot to learn about this subject. I like all of the points you’ve made.